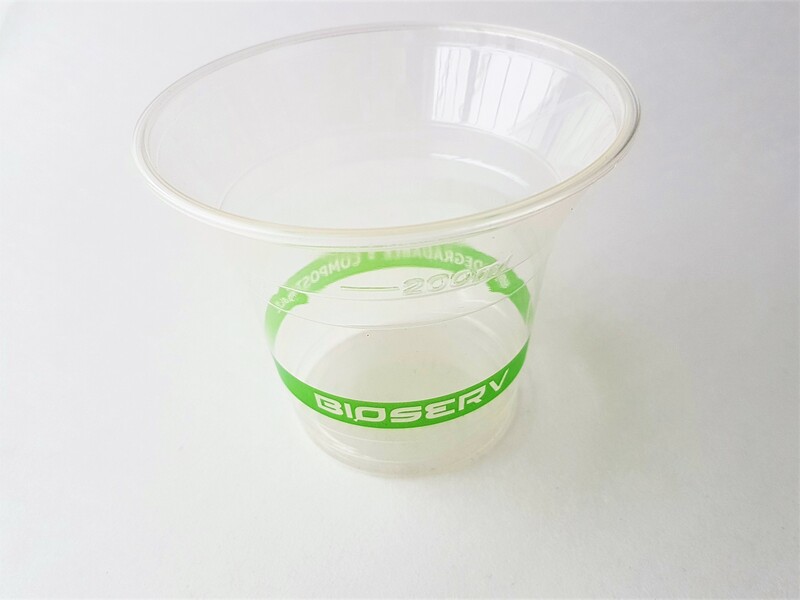 Our biodegradable & compostable 10 oz Green Label PLA Cold Cups are made from an annually renewable resource, corn! While they have the same look and feel as plastic, the distinctive green label lets your customers know that you use earth-friendly products. The cups are clear and odorless. Designed to compost in a commercial facility in 45 to 60 days.